Deora is contesting from the Mumbai South constituency in Maharashtra in the upcoming Lok Sabha elections. #WATCH : PM Modi asks "How's the josh?" at the inauguration of National Museum of Indian Cinema in Mumbai. The audience responds with "High Sir"
Sachin Pol’s bravery & presence of mind saves a toddler from being run over by train at Mahalaxmi railway station, Mumbai. We all are proud of the Maharashtra Security Force Jawan for his exceptionally brave act. #WATCH External Affairs Minister Sushma Swara in Mumbai: If someone asks for proofs (for IAF air strikes), go and tell them, our forces had gone to kill the terrorists there or to collect their bodies from that country? This summer vacation, join me at the @tendulkarmga camps in Mumbai & learn cricket from some of the best coaches around. 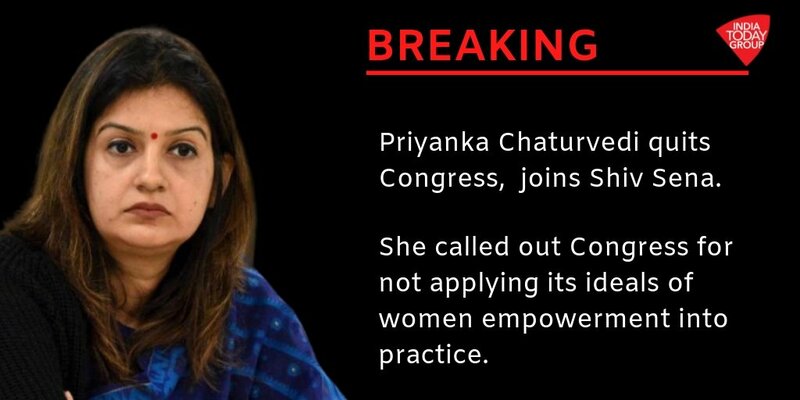 #BREAKING | Congress' Spokesperson @priyankac19 has resigned from all party posts and joined Shiv Sena today. She was miffed with @INCIndia after party leaders who had misbehaved with her were reinstated. She said that she wants to serve Mumbai using @ShivSena's platform. 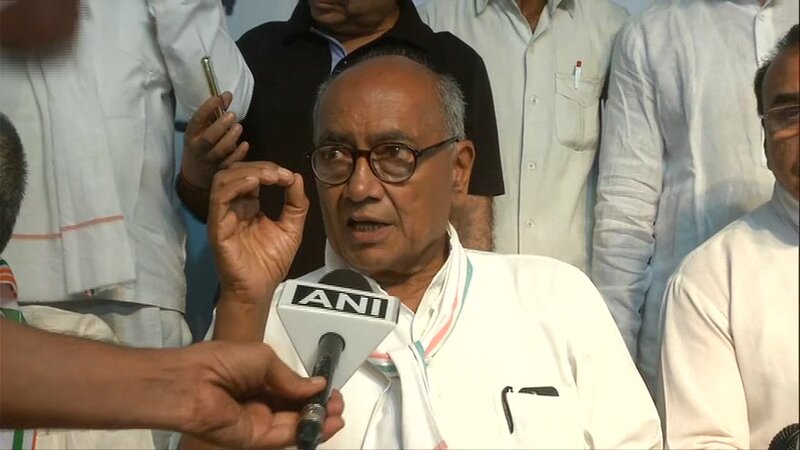 Digvijaya Singh on Pragya Thakur's comment on Mumbai ATS chief late Hemant Karkare: EC has clearly said that no political comments should be made on Army&martyrs. Hemant Karkare ji was an honest&committed officer who attained martyrdom for the people of Mumbai in a terror attack. #PragyaInsultsMartyr | Prime accused in the 2008 Malegaon blast case Sadhvi Pragya Singh Thakur sparked row over her statement saying that former Mumbai Anti-Terrorist Squad chief Hemant Karkare who treated her “very badly” died because of his karma. 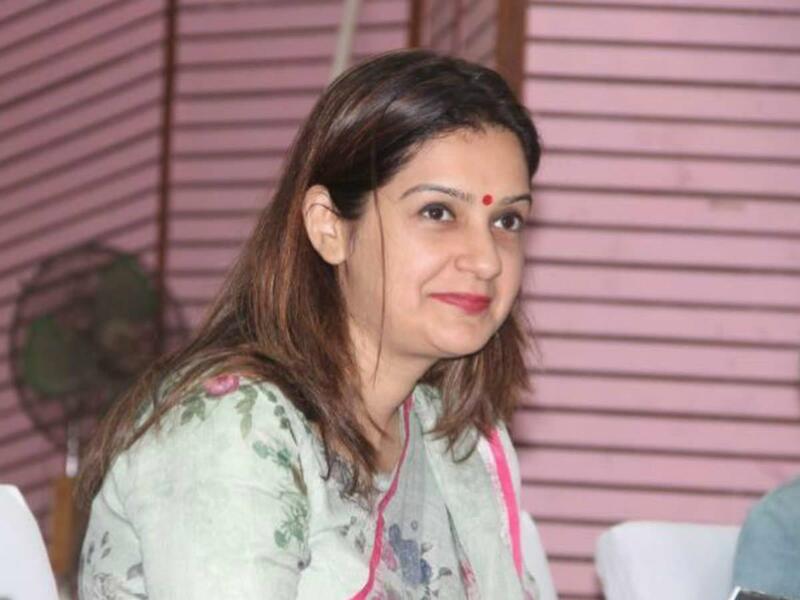 #PriyankaChaturvedi (@priyankac19) joins Shiv Sena, says Mumbai my karmabhoomi. She joins #ShivSena in #Mumbai. I live in Mumbai. We saw 26/11 at close quarters. ATS Chief #HemantKarkare stood up to save us from Pakistani terrorists. He was killed by them. #BJP candidate from Bhopal #PragyaSinghThakur mocks his death. If you agree that this insults one of our bravest martyrs, please do RT! #PriyankaQuitsCongress | @priyankac19 cites old ties with Mumbai. Listen in to Priyanka on joining Shiv Sena. Mumbai: @priyankac19 and Shiv Sena Chief Uddhav Thackeray at Matoshree. #SadhviPragya , an accused in the 2008 Malegaon blasts case, said that former Mumbai Anti-Terrorist Squad Hemant Karkare lost his life because she had cursed him. Deeply anguished by the loss of lives due to the foot overbridge accident in Mumbai. My thoughts are with the bereaved families. 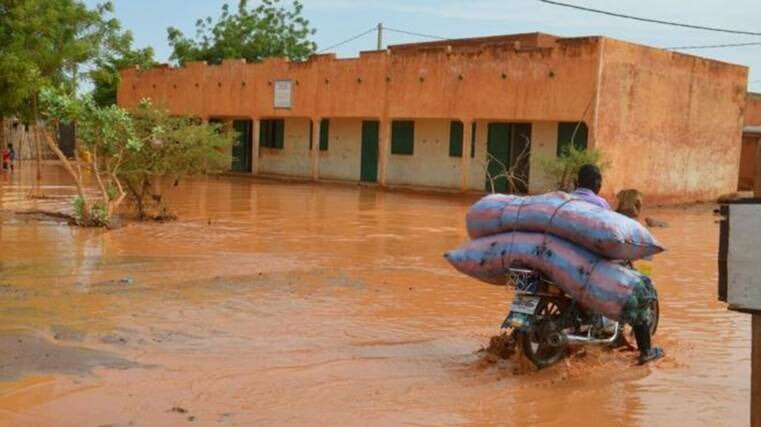 Wishing that the injured recover at the earliest. The Maharashtra Government is providing all possible assistance to those affected. Some friends told me that the Statue can also be seen during Delhi-Mumbai flights. So, next time you are flying that route do try to spot the Statue. I just feel like thanking all of u making this journey to Mumbai to wish me & be with me on my B’Day. Please be safe & Love u all.